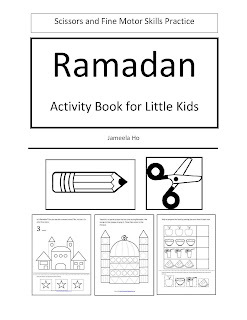 This book is great for teaching young children about Ramadan. There are 12 pages. The activities are simple. 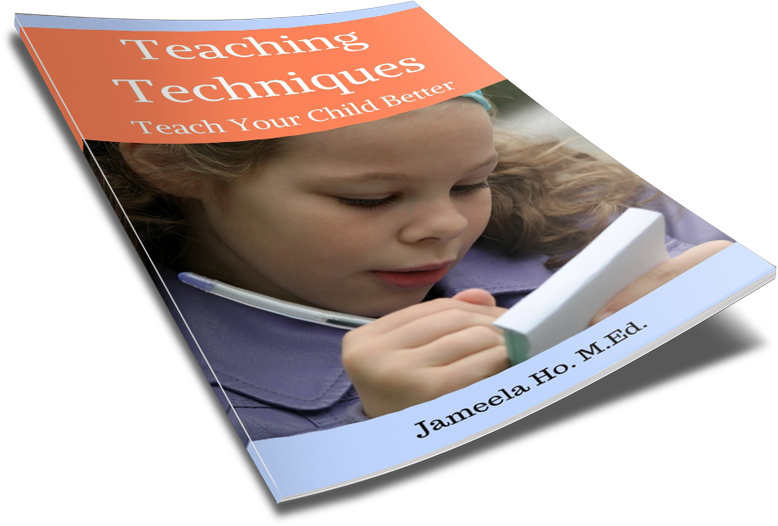 I designed it to help children develop scissors and fine motor skills as well. Children either cut, trace and/or colour. There are also the added skills of counting, sorting and differentiating. The Ramadan theme takes children from sighting the moon, not eating and drinking, reading the Qur'an, helping to prepare food for iftar, breaking with dates and water to, finally, eating and praying tarawih. It's very simply explained so you can extend it further as you wish. Insha Allah your children will benefit from it. I'd love to read your comments, please post them below. This is a unit study covering all subject areas. I ran this in 2014 but it's very relevant for every year. Scroll down to the end of the short summary for the full 30 days list. This 2015 challenge is to read a story from the Qur'an each day and identify the lesson in the story. For more free printables, please subscribe below to my education newsletter. 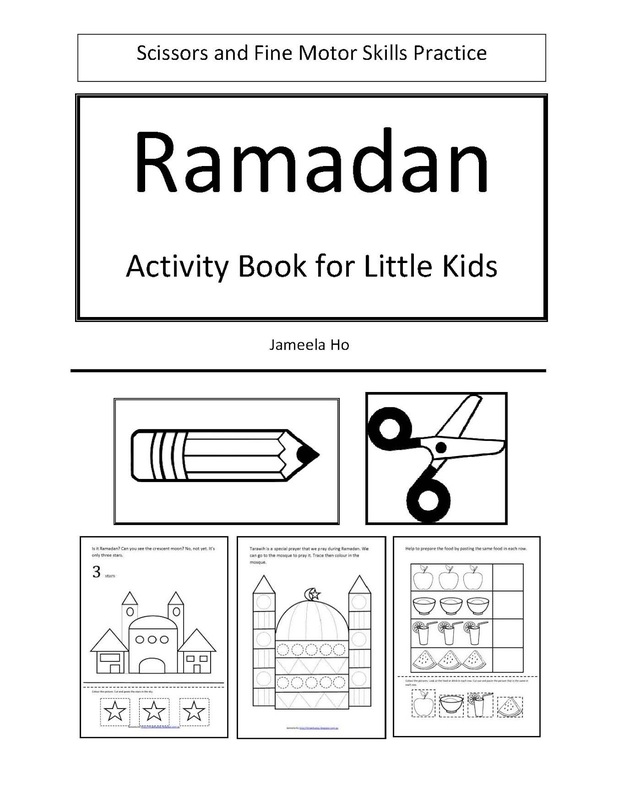 jazakAllah khayr - the booklet is perfect for my 3.5 yr old! Wa iyaki. I'm glad. Alhamdulillah. JazkaAllahu khair! these resources are amazing.May Allah reward you for all the hardwork. Wow great book for kids, I will share with my kids.